2 Beds 2 Baths 1 Partial Bath 1,219 Sq. 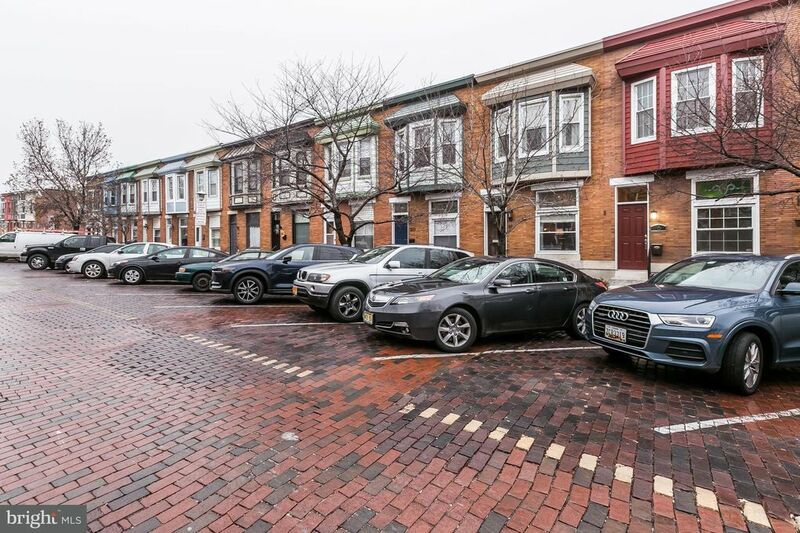 ft.
Two bedroom / 1.5 bath rowhome less than 2 blocks from Patterson Park! Lots of light, updated kitchen, beautiful Georgia Pine wood floors, deck off second bedroom and wonderful outdoor space off main level-can be easily transformed to 1 car parking. Open floor plan! Street is a one way with diagonal parking. Steps from RX Bistro. For anyone looking for a house that feels like home, THIS IS IT! Areas Served Baltimore, Bolton Hill, Roland Park, Mt. Vernon, Charles Village, Mt. Washington, Guilford, Reservoir Hill, Towson, Ruxton, Lutherville, Pikesville, Federal Hill, Canton, Patterson Park, Butchers Hill, Fells Point. Specializations Buyer/Seller Representation, Negotiation, Transaction Coordination, Marketing, Technology, Honesty, Ethics, Customer Service and Professionalism.